Gorgeous eye makeup has so many elements A " perfect application on not just the lid, but also on the crease and the outer corner, finished off with just the right amount of highlighter to make your eyes really pop. Now, invest in a kit that offers step-by-step guidance, without the hassle! 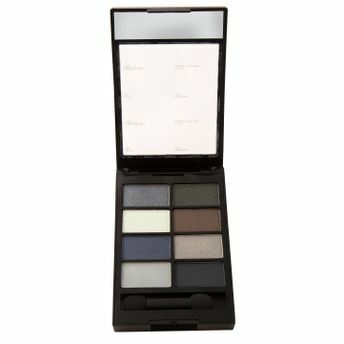 The Miss Claire Eyeshadow Color Smokey kit is one kit that is ideal to be carried from day to night. 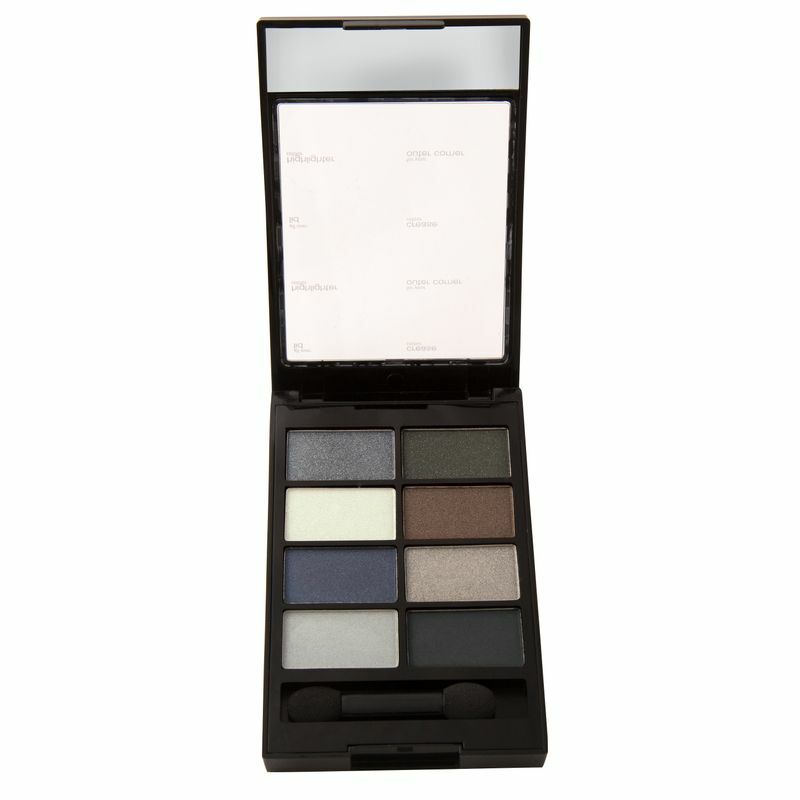 It features traditional colours that are ideal to create a smokey eye. Use this on your special day, for make-up memories that will last a lifetime.